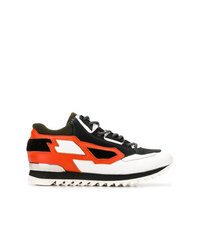 Balmain Logo Touch Strap Sneakers £476 £680 Free UK Shipping! 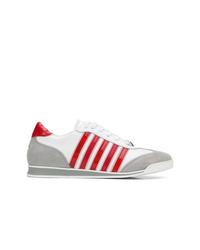 Ron Dorff Urban Viking Sneakers £246 Free UK Shipping! 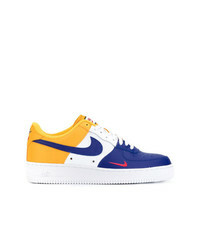 Nike Air Force 1 Sneakers £261 Free UK Shipping! 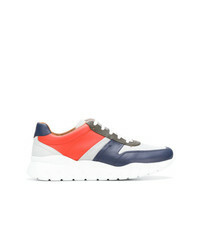 DSQUARED2 Colour Block Sneakers £370 Free UK Shipping! 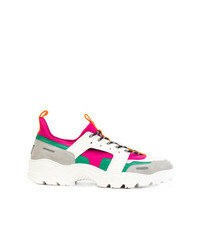 AMI Alexandre Ma... Lucky 9 Sneakers £268 £336 Free UK Shipping! 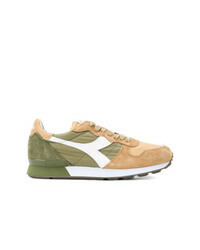 Diadora Panelled Sneakers £152 Free UK Shipping! 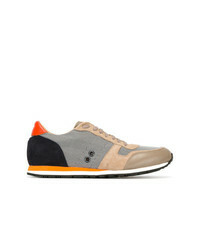 Bally Colour Block Sneakers £667 Free UK Shipping! 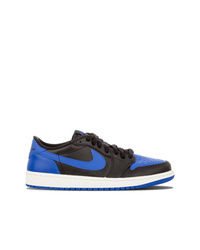 Jordan Air 1 Retro Low Og Sneakers £218 Free UK Shipping! 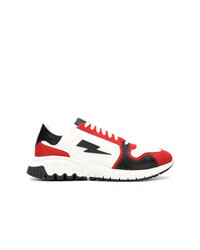 Neil Barrett Lightning Bolt Sneakers £241 £344 Free UK Shipping! 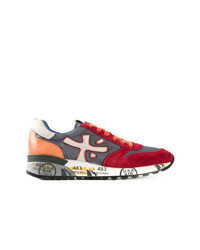 DSQUARED2 New Runner Sneakers £314 Free UK Shipping! 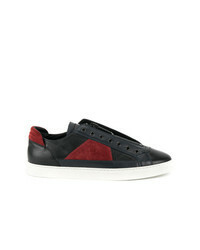 Kiton Panelled Lace Up Sneakers £729 Free UK Shipping! 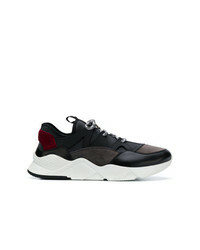 Les Hommes Disruptor Sneakers £246 £492 Free UK Shipping!